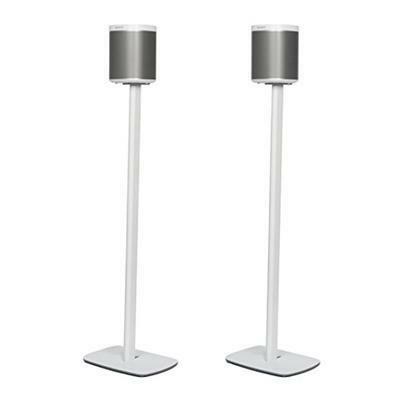 Flexson floorstands put your SONOS PLAY:1 speakers at the ideal listening height. Whether you're streaming music to a single speaker, or using a pair of PLAY:1 speakers in stereo, your system will look and sound great. 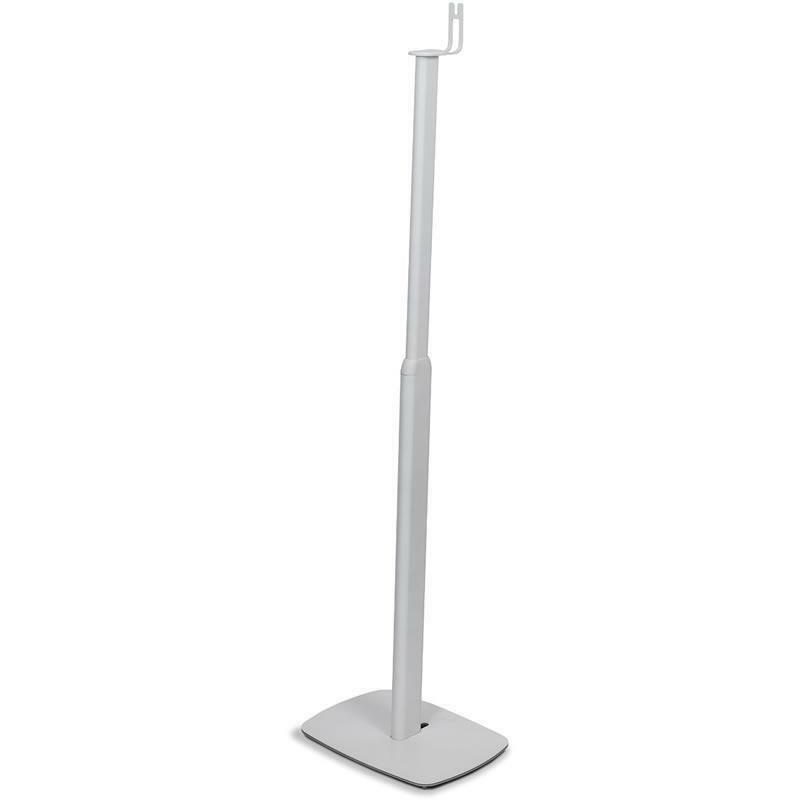 The Flexson floorstand for PLAY:1 is a sturdy, metal design - with a stable base that can slip under sofas if needed. This edition has enhanced cable routing, with a cable channel at the rear of the upright column making it easier to neatly hide away the speaker's power cable. It comes with your choice of spikes (for carpeted floors) or gel pads (for hard floors). 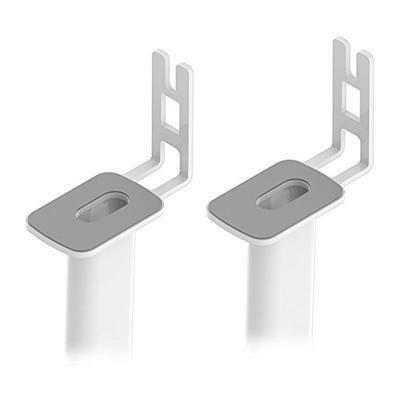 The FLXP1FS2011 includes 2 stands.